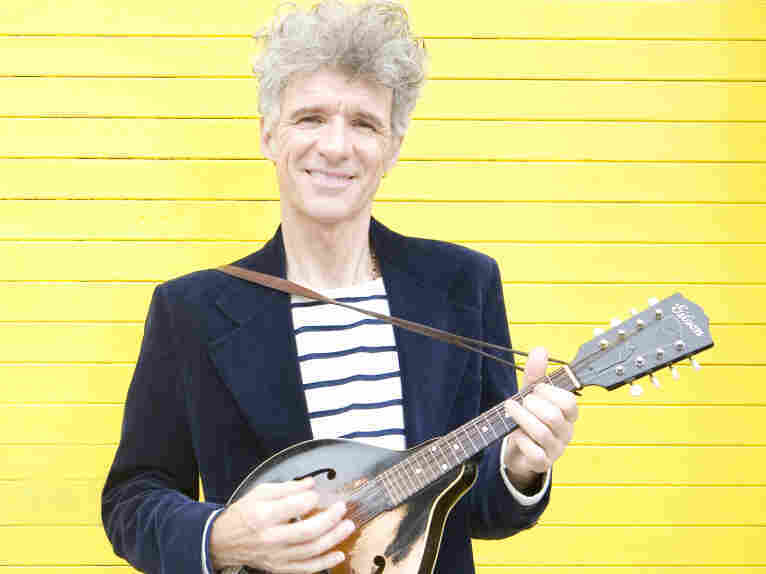 Dan Zanes Plants A 'Little Nut Tree' The singer, known for his kid-friendly music, returns to his eclectic roots on his new album. Dan Zanes released Little Nut Tree on Sept. 27. When Dan Zanes became a father 16 years ago, he took seriously the decision of which song to play to his newborn daughter first. He chose the 1968 Jamaican hit "Little Nut Tree." Now, after more than a decade of recording music for families, the godfather of the kids' music renaissance has released a new album called Little Nut Tree on his own label. Zanes is known for recruiting guest artists from far and wide, and featuring them in individual songs on his albums. After 2006's Grammy-winning Catch That Train, Zanes took a few musical detours, releasing a Spanish-language album, a collection of spiritual and gospel music, and a Broadway-themed album. While there were good individual songs on those records, none had the same melting-pot mixture of his earlier work. On the new album, Zanes brings back that big grab-bag, moving from Jamaican rock-steady to children's folk songs, from Middle Eastern sounds to indie rock. But it's his belief in the power of singing that has always been one of Zanes' most appealing attributes, with kids naturally responding. His positive attitude isn't cloying, so it attracts a wider age demographic. After a summer of tumultuous economics and weather, the idea of hosting a dance party in your basement might sound like wishful thinking. But songs like Zanes' "In the Basement" not only inspire kids, but also get adult heads bobbing. Even if your party's guest list isn't that impressive, you can still push the tables and chairs out of the way and just dance.